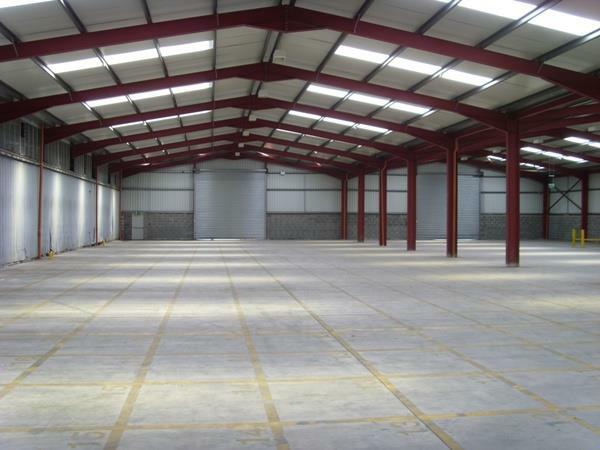 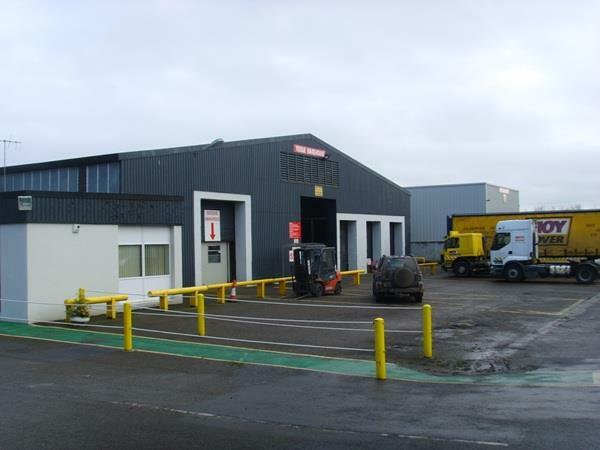 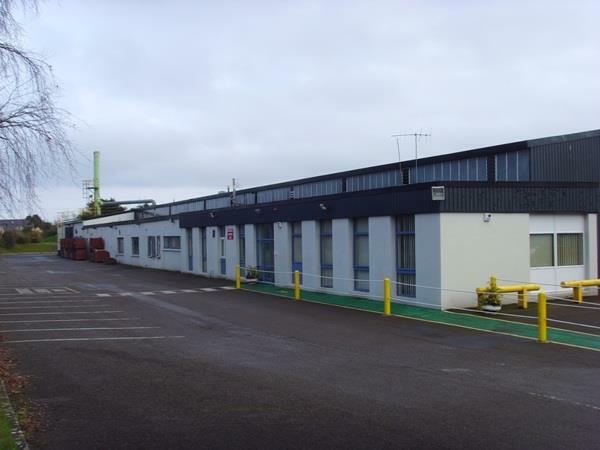 The subject holding comprises two substantial industrial buildings extending to a total gross external floor area of approximately 10,544 sq m (113,496 sq ft) on a triangular shaped site extending to 3.55 hectares (8.8 acres). 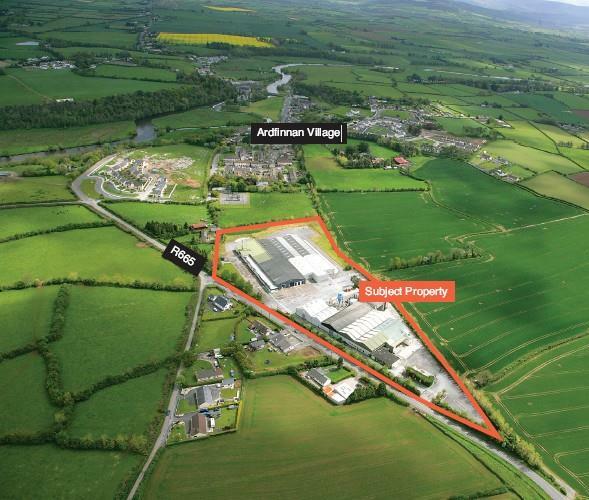 Under the South Tipperary County Development Plan 2009-2015(extended), the subject property is located in an area with a land use zoning "GI - To provide for General Industrial and Related Uses". 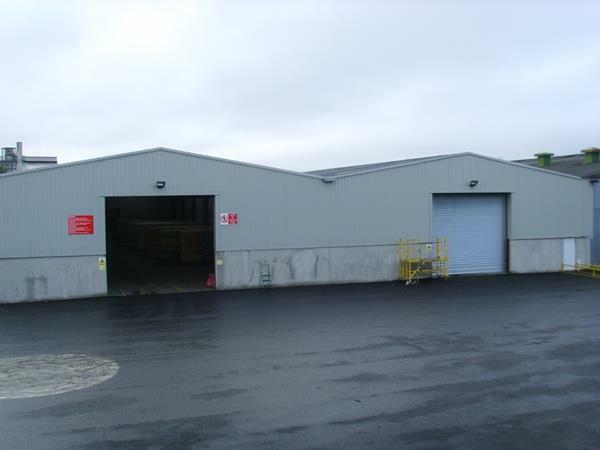 Located on the outskirts of Ardfinnan in South Tipperary with significant main road frontage onto the south side of the R665, which links Clonmel and Mitchelstown via Clogheen and Ballyporeen.